Listen to Vincent Price in Classic Radio Show ‘The Pit and the Pendulum’! I’s been a while since we shared one of those old classic radio shows that ruled airwaves for so long. But, we haven’t forgotten them, and I’m still happy to dip into my hefty collection of throwback radio specials. 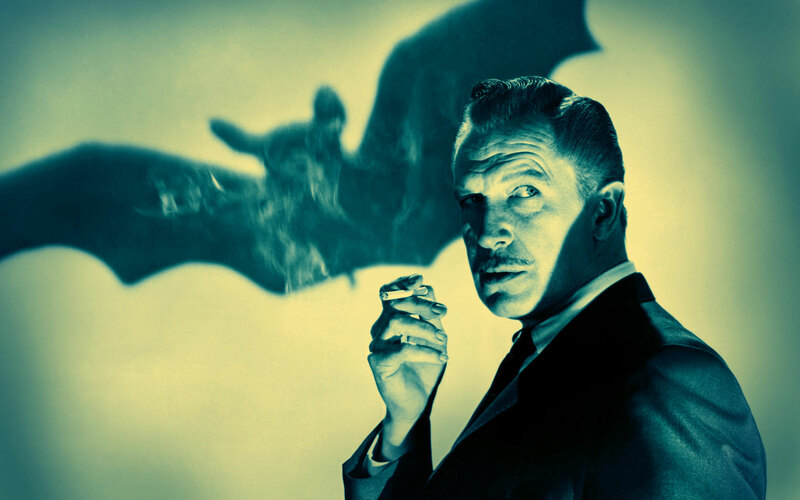 The show stars Vincent Price, and you can listen to it below!